Smartphone makers partnering with headphones making companies is no new trend and as you might remember recently Meizu joined it – shaking hands with AKG Acoustics teams. Meizu’s official Weibo account has put up several teaser images for new headphones launch on April 15. 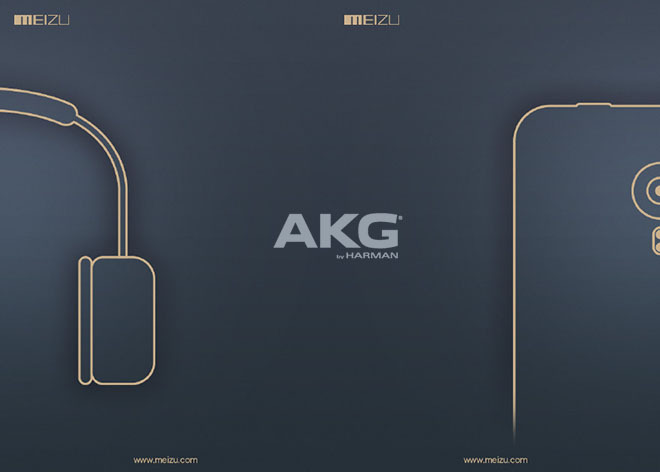 These limited edition headphones are the fruit of the teamwork between AKG acoustics and Meizu and should be optimized to work with the MX series of smartphones. We will have to wait wait for April 15 to let Meizu announce if these limited edition headphones will be made available to other markets as well.